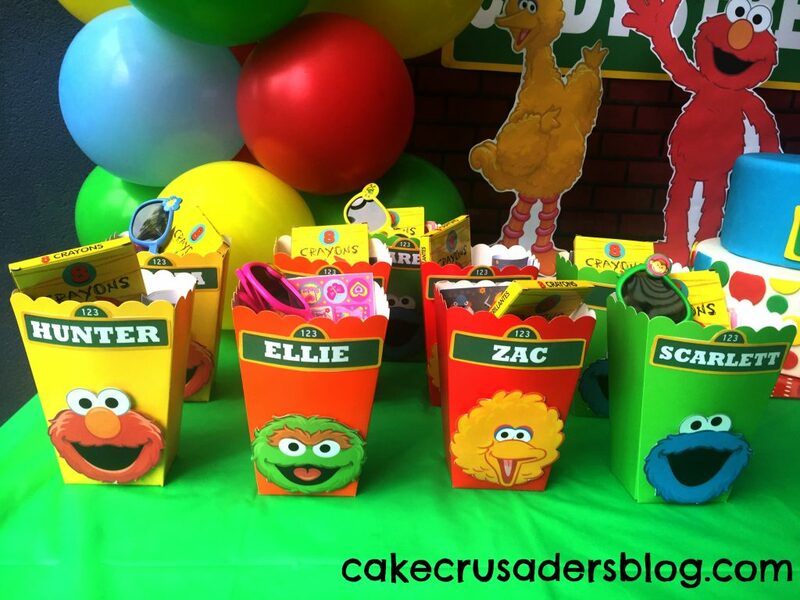 Another quick and easy DIY Sesame Street theme popcorn / party favour boxes to add to your party decorations. 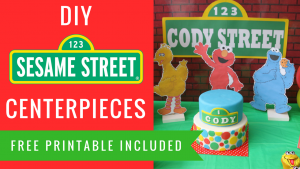 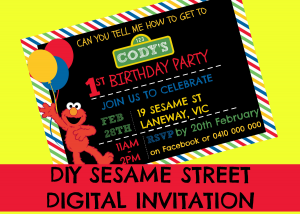 For more free Sesame Street party printables and decorating tips, make sure to subscribe to our Youtube channel! 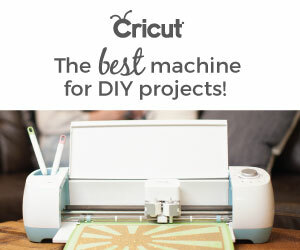 Make sure to share on our Private Facebook Group! 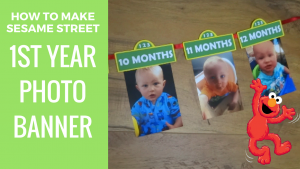 Why not Pin / Save for later! 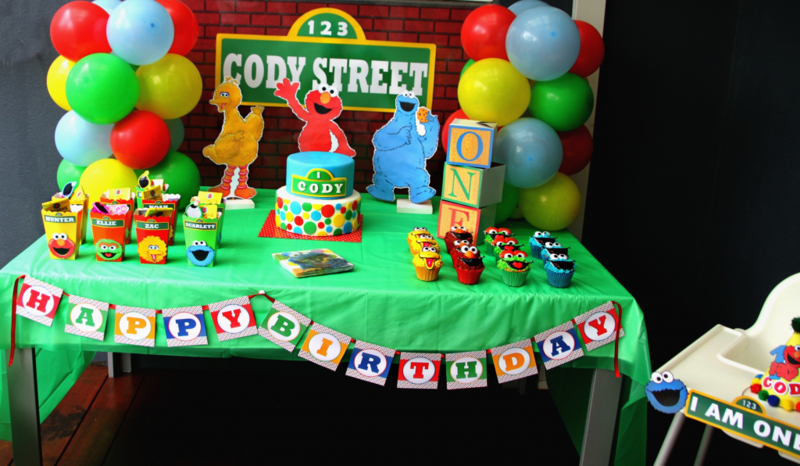 where can i find the happy birthday banner you used for the sesame street party? 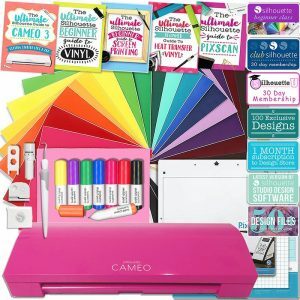 is that free printable as well? 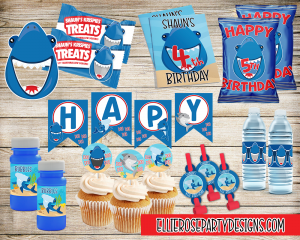 Hi love these! 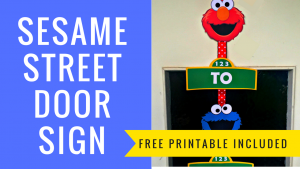 But I cannot find the customizable sesame street sign.. is that available?